I did a brief visit to Izmailovsky Kremlin and Cosmonautics Museum. Cheap matryoshka dolls (russian nesting doll) in Izmailovsky Kremlin Market as low as 150 Rubles ($2.5). Photography is allowed inside. Opens daily from 0900H to 1800H, no entrance fee, nearest subway is ​Partizanskaya Metro Station (blue line 3). 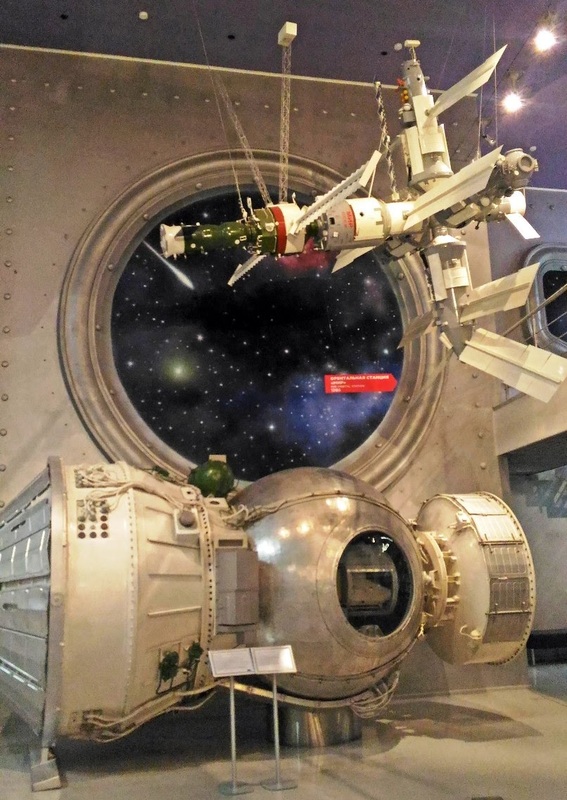 For Cosmonautics Museum, entrance fee is 480 Rubles ($8.5) including the photography/amateur video permit. Opens daily from 1000H to 1800H, nearest subway is VDNKh Metro Station (orange line 6). Izmailovsky Kremlin is another Moscow Kremlin located out of the mainstream tourist path. Here one can find Tsar`s Palace; the Church of St. Nicholas, the highest wooden church in Russia (46 m/151 ft in height); museums, cafes, souvenir shops etc. Memorial Museum of Cosmonautics is a museum dedicated to space exploration. It is located within the base of the Monument to the Conquerors of Space in the north-east of the city. The museum contains a wide variety of Soviet and Russian space-related exhibits and models which explore the history of flight; astronomy; space exploration; space technology; and space in the arts.